Dr. Julia is a licensed Naturopathic family medicine physician and acupuncturist offering individualized, holistic and comprehensive healthcare. 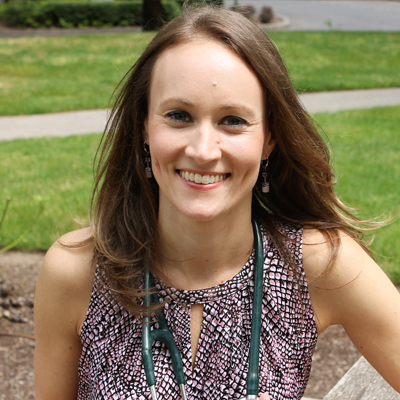 Dr. Julia is the owner of Northwest Health Specialties which she initially began as a solo practice in 2013. She has received multiple awards for Top Doctor in Vancouver, WA and Best in Business in Vancouver, WA. She graduated from National University of Natural Medicine and was privileged to study under Dr. Dickson Thom in Biotherapeutic drainage therapy. Dr. Julia treats both acute and chronic conditions in children and adults alike including gastrointestinal complaints, autoimmune disease, hormone imbalances, fatigue, and mood and behavior concerns. At the root of everything she desires to find answers to and to alleviate your health ailments.